Shlomi is a Postdoctoral Fellow at the Department of Bioengineering. His main research interest is understanding the neural mechanism used by our brain to control our body movement and how we learn new motor skills. He studies the behavioural and neural process of motor skill learning that makes some of us better learners in health and disease, aiming to enable new approaches to personalized neurorehabilitation. Bala is a postdoctoral research associate jointly at the Dept. of Computing and the Dept. of Bioengineering. He is working on a clinical study to develop novel biomarkers for Duchenne Muscular Dystrophy (http://www.imperial.ac.uk/news/184530/ai-trial-help-accelerate-future-treatments/). 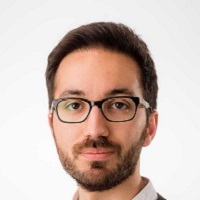 His current research focuses on digital healthcare for neurodegenerative diseases from full-body motion analysis using wearables in daily life and using machine learning to analyse the data to develop novel digital biomarkers. 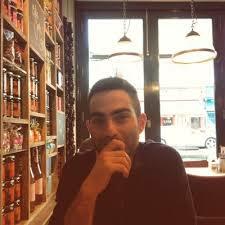 He obtained his PhD in Computational Neuroscience from the University of Reading in 2018. Prior to his academic career, he worked in the software industry for 10 years. 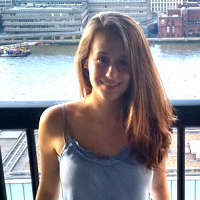 Diana is a Phd student in the Department of Bioengineering and in the Department of Life Science, under a BBSRC sponsorship. Her research tackles the links between sleep and decision making, using Drosophila Melanogaster as an animal model. Harris is a PhD student at the Department of Bioengineering. 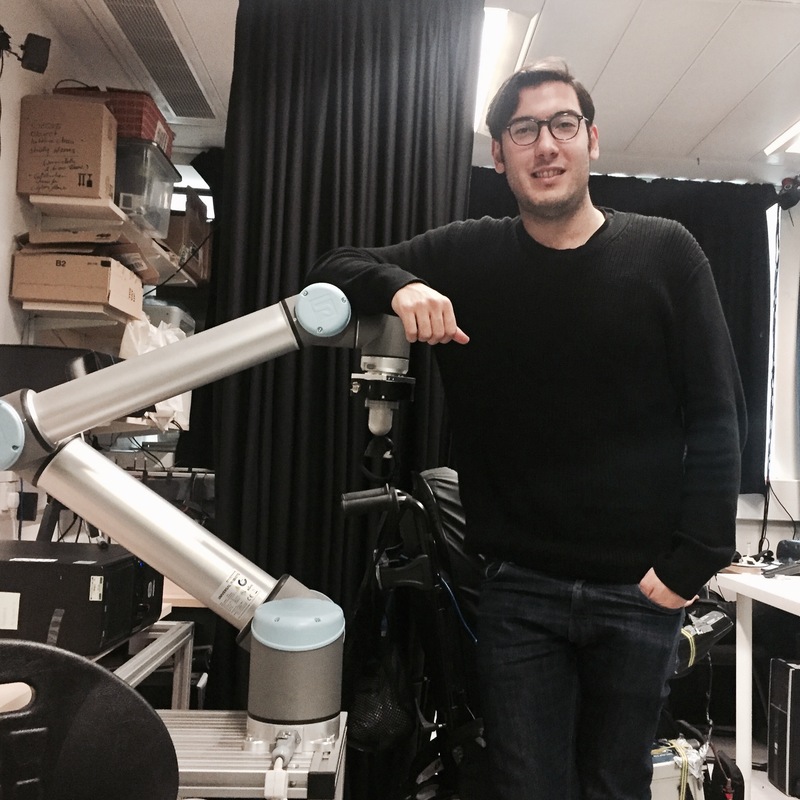 His main research interests include motor neuroscience with the focus on the embodied robotic hand control. Patricia is a PhD student from the centre for doctoral training in Neurotechnology. Her main research interest is in neuroinflammation in Multiple Sclerosis. She combines computer modelling, human brain tissue studies and electrical recording from brain slices to investigate how the electrical properties of damaged nerve fibres in MS could be changed to compensate for this damage and reverse the neurological deficit. Pablo is interested in machine learning algorithms that improve brain function monitoring using non-invasive and portable devices as EEG and fNIRS. He works on the application of Bayesian filters to monitor cortical activation during complex and naturalistic motor learning tasks. 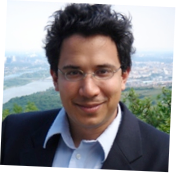 Pablo is PhD student in the High Performance Embedded and Distributed Systems centre for doctoral training under the EPSRC scheme. 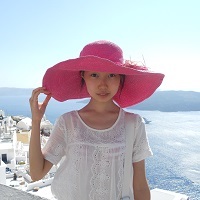 Yufei is a PhD student/research assistant at the Department of Computing. 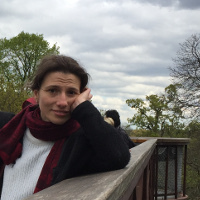 Her research interests focus on the intersection between machine learning and neuroscience. She studies sensorimotor learning and control in different aspects from analysing neural recordings to building computational models of the sensory, motor and cognitive systems in the brain. 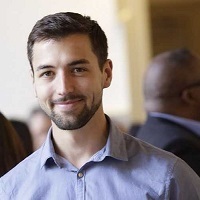 Matthieu is a PhD student in Medicine and Bioengineering at Imperial College London, a visiting scholar at the Massachusetts Institute of Technology and a practicing clinician, holding full board certification in anesthesiology and critical care. In his PhD research, he applies machine learning techniques to build the next generation of decision support systems for critical care with a specific focus on severe infections. 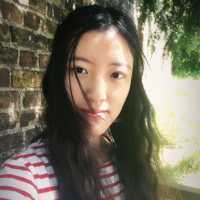 Luchen is a PhD student at the Department of Computing. Her research subjects include applying machine learning to clinical data for boosting medication practices. During her summer internship in IBM, she was involved in the development of the firm’s new APIs for cloud platform Bluemix. As a master student at Carnegie Mellon University, she researched on neural signal processing and various medical devices and imaging methods. 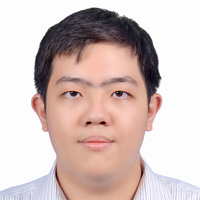 Chaiyawan received BEng in Electrical Engineering from Chulalongkorn University, Thailand and MSc in Human Biological Robotics from Imperial College London, UK, respectively. He is currently a PhD student at Brain & Behaviour Lab, Imperial College London. His PhD research involves studying the neural representations of human body dynamics and their links to human behaviours by using deep learning techniques. 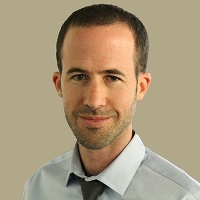 He is also interested in applying machine learning techniques such as neural networks to human ethomics data as well as how human ethomics data interact with neural networks. 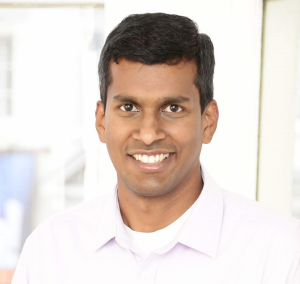 Mahendran works as a Research Engineer at the Dept. of Bioengineering. 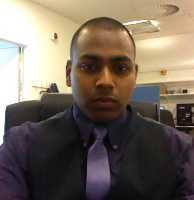 EPSRC-UK funded PhD student at the Dept. of Computing, with more than 7 years of industry experience in bioengineering R&D. Prolific inventor with many publications and patent applications resulting from international collaboration. Founded Faraday-Fleming Lab (start-up), provides Bioengineering consultancy and services. Currently working on 3D eye gaze based wheel chair control and other device designs. Alex is a first-year PhD student in the Brain and Behaviour Lab. 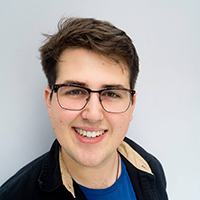 Following his Neuroscience degree he worked as a researcher in a motor cortex lab at the University of Edinburgh, developing touchscreen and camera tracking solutions to study mouse forelimb kinematics. His research at Imperial focuses on brain-computer interfaces, machine learning, and applying neuromimetic principles to human robotics. Mohammed is a joint PhD student at the Department of Bioengineering at Imperial College London and the Health division of Telefonica Alpha. 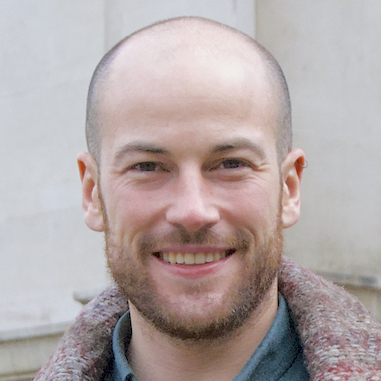 His PhD research is funded by the Marie Curie Fellowship; and investigates human behaviour with computational cognition, at the intersection of data science, psychology and HCI, to develop personalised mental wellbeing interventions. Previously, he obtained an MSc from the Department of Electrical and Electronic Engineering at Imperial College. 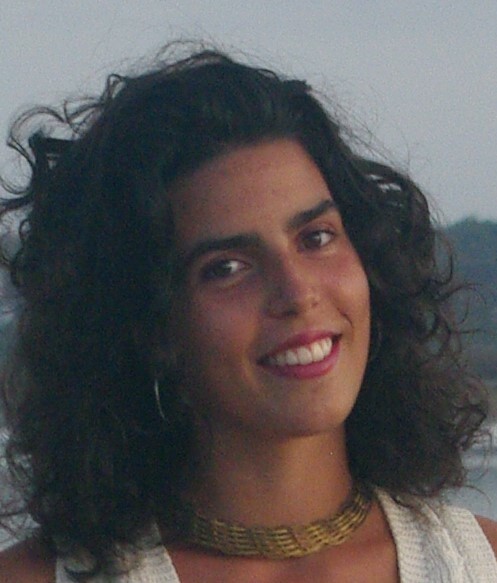 Inês is a MSc student at the Brain & Behaviour Lab, enrolled under an Erasmus Programme. Her background is in Biomedical Engineering, Medical Electronics Engineering branch, from the University of Minho, Portugal. 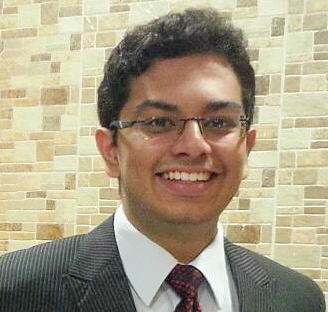 Noyan has recently completed his M.Sc. degree in Human Robotics at Bioengineering Department at Imperial College London. In continuation of his master’s research, he currently focuses on development of gaze-based human-machine interfaces for assistive and robotic systems. Following his undergraduate degree in biomedical engineering at Columbia University in New York, he also worked for healthcare consultancy companies as a business analyst and medical device companies as part of the product development teams. Cedric Colas, Amelia Thomson, Anita Haspari, Bill Woods, Eugenio Zuccarelli, Irene Garcia, James Cunningham, Kan Wu, Lou Ann Raymond, Margherita Piccini, Meghna Sthana, Mireia Ruiz, Pablo Ortega, Zhihao Yang, Robert Prust, Zedrick Cheung, Marie Leroy. Bianca de Blasi, Harris Konnaris, Eduardo Ponferrada, George Nishimura*, Guillem Buxarrais, Matthew Murchie, Pablo Tostado, Pierre Sutter, Sabine Dziemian, Eimear Nolan, Sean Grech, William Moyle, Adam Pinckard, Alexandre Olise, John Gingell, Benjamin Westfield, Kevin Verbael. Andrea Ferrante, Vikram Chandra Sen, Kirubin Pillay*, Shashin Lad, Marta Garnelo, Ruth Taunton, Margaret Obodozie, Francois Belletti, Nicolas Servel. Bernardo Caldas*, David Haber, Rudy Benfredj, Cristobal Lowery, Tahira Abdall-Razak, Cecile Abdo, Marcel Admiraal, Marc-Joseph Antonini, Lucas Bonin, Dieter Büchler, Spiros Chavlis, Salvatore FaraSonja Fenske, Ira-Sofia Ktena, Pedro Rente Lourenco, Georgios Rizos, Marisol Ugarte, Martin Seitz, Frantisek Vasa, Chandra Sen Vikram. Jakob Ücker, Maire Tolkiehn, Ingrid Vella, Vishanth Narayan, Keshava Murthy, Rajat Jain, Constantinos Gavriel, Nuno Vaz, Pierre Burchat, Gabriela Tavares*, Jory Kahan, Alexia Perrineau. Catherine Agathos, Ian Beer, Feryal Behbahani, Aaron Berk, Constantinos Gavriel, Nikhil Howaii, Holly Phillips, George Poulaides, Ulrich Schaechtle, Peter Swart, Andrea Themistou, Andreas Thomi, Alexandre Vicente, Hugo Wrid, Liu Zhe, Elena Williams, Adrian Hadad, Alexander Holehouse, Darrell Grissen, James Valner, Jing Sun. Orestis Tsinalis, Gregory Loyse, Konrad Karner, Maximillian Allan, Paul Riordan, Sean McManus, Jovana Belic, Gillian Deakin, Peter Gyring, Tomaso Muzzu, Oliver Rogers, Riham Satti, William Abbott*, Timothy Treglown.